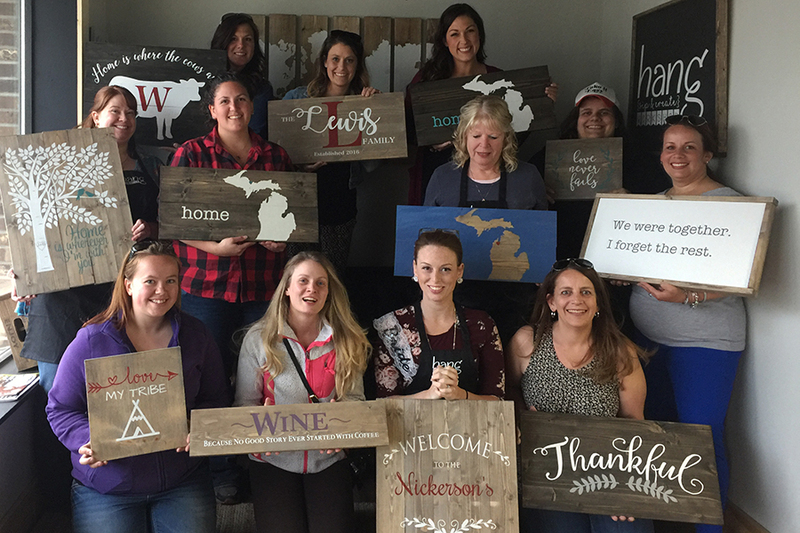 Hang Workshop in Traverse City, MI is the perfect place to create beautiful and trendy décor to hang in your home! 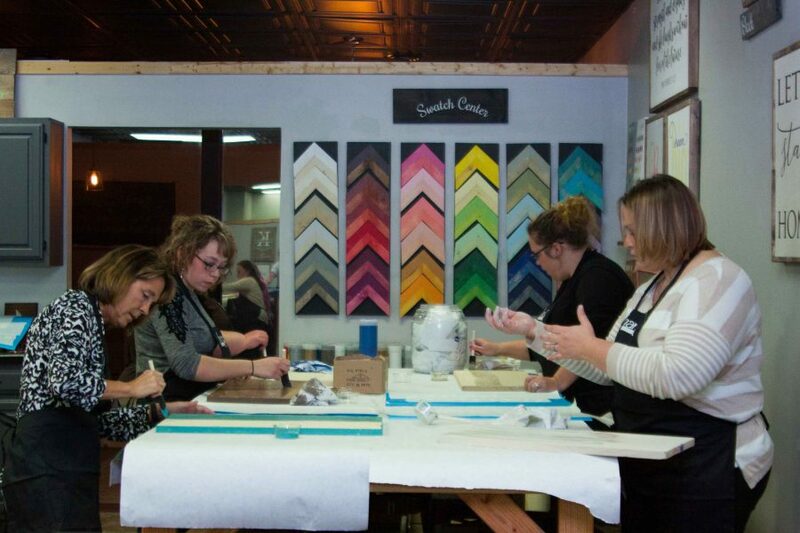 Our workshops are instructional and enjoyable entertainment for you and your friends! 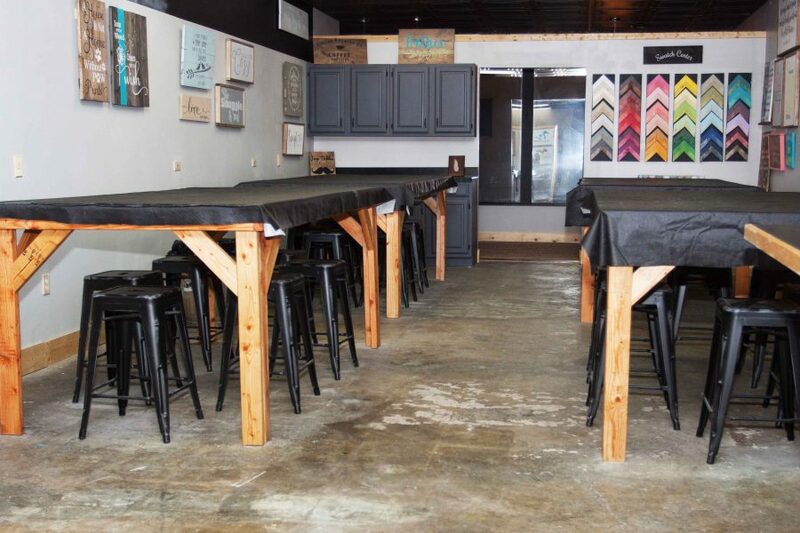 Whether it be a girls’ night out, date night, private party for kids or adults, corporate or fundraising event; we have the perfect boutique workshop space to make it happen! 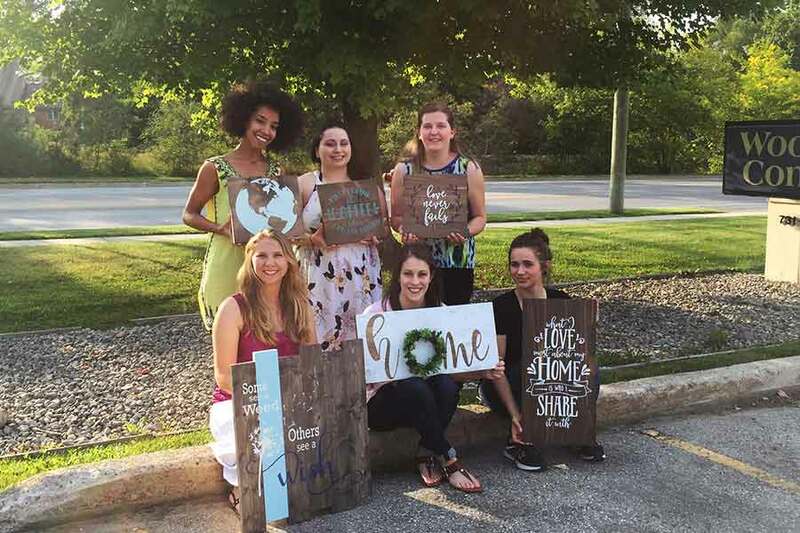 Stocked with the trendiest décor ideas, our classes are interactive, social events with contemporary DIY creations in mind. 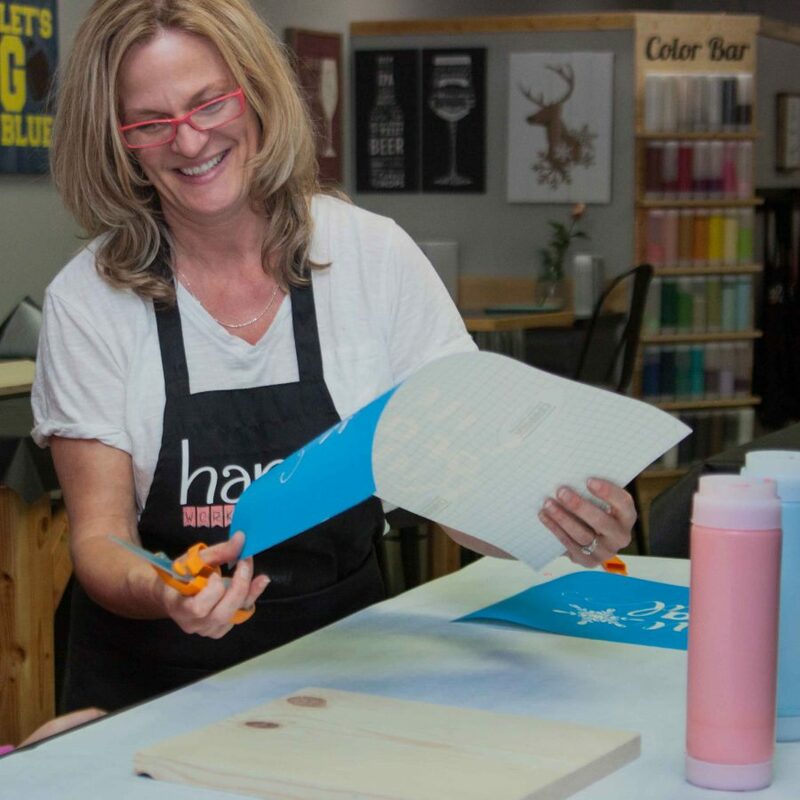 No talent or experience is necessary. 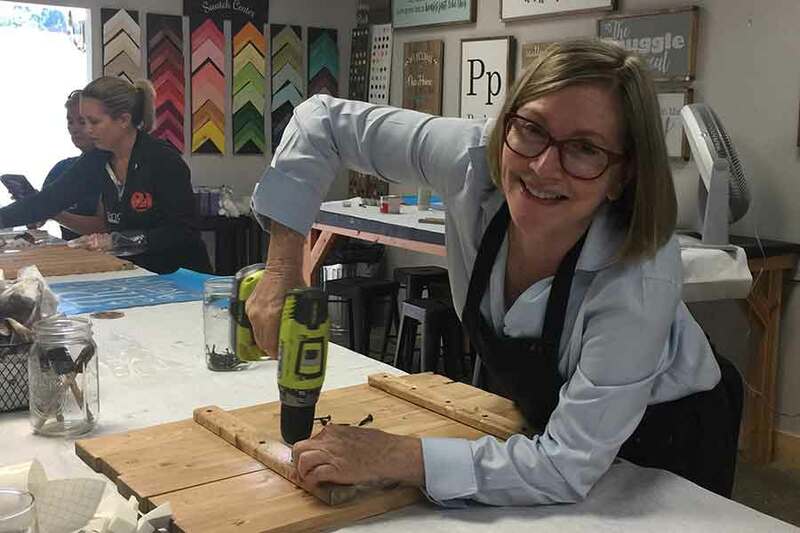 Our skilled instructors entertain and guide you step-by-step as you distress wood, sand, stencil and assemble the perfect custom sign or piece for your home. 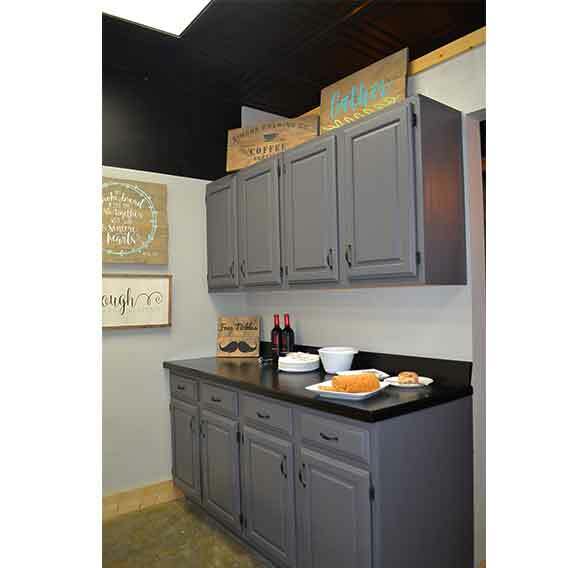 Take your home décor to the next level with customizable designs and designer paints in an array of popular colors. 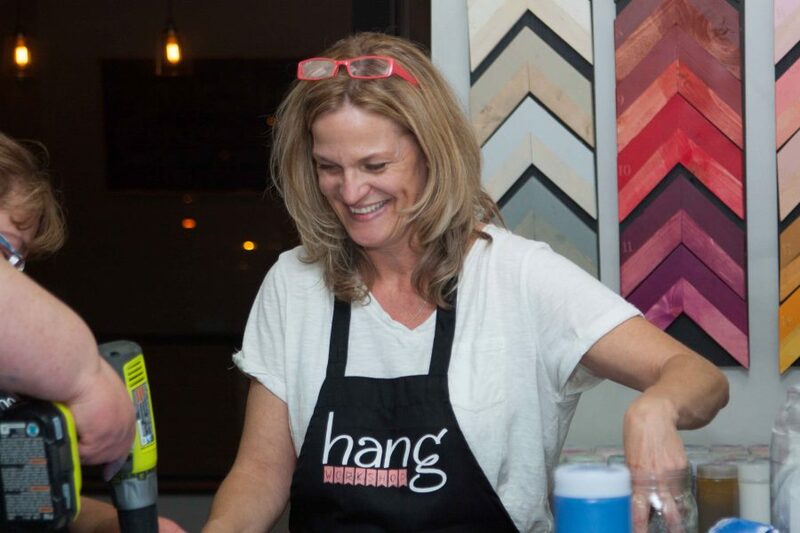 Having fun is what it’s all about: music, laughter, camaraderie, and BYOB — wine! 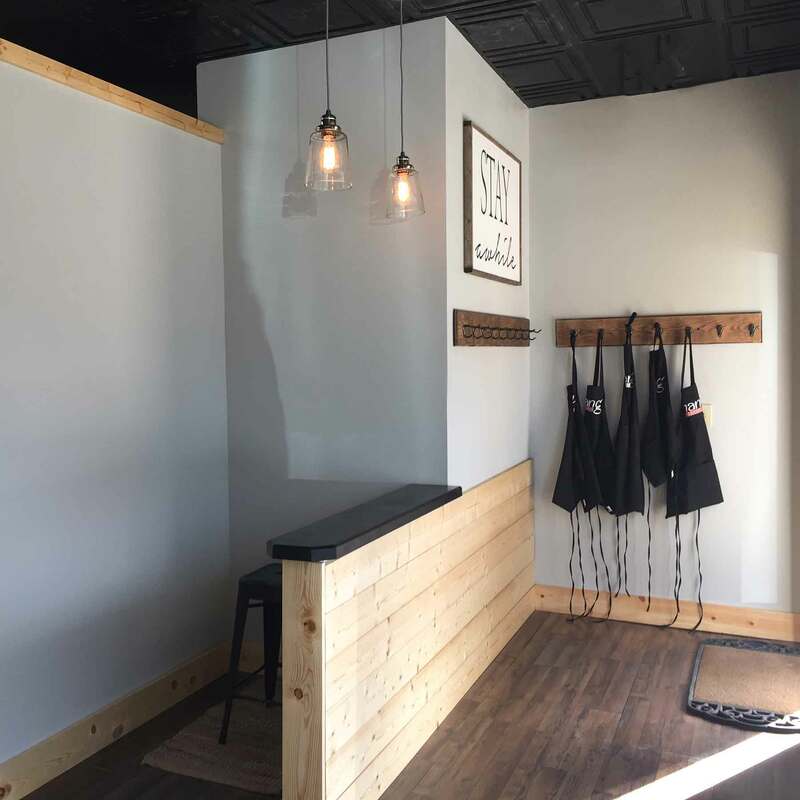 Our staff will provide all of the items needed to complete the workshop and clean up the mess afterward for a stress-free experience. 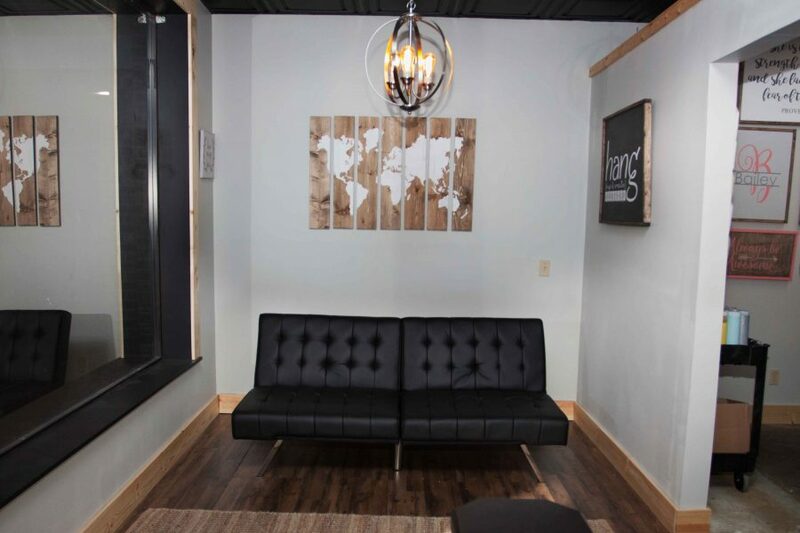 Bring your friends and let your creativity flow! 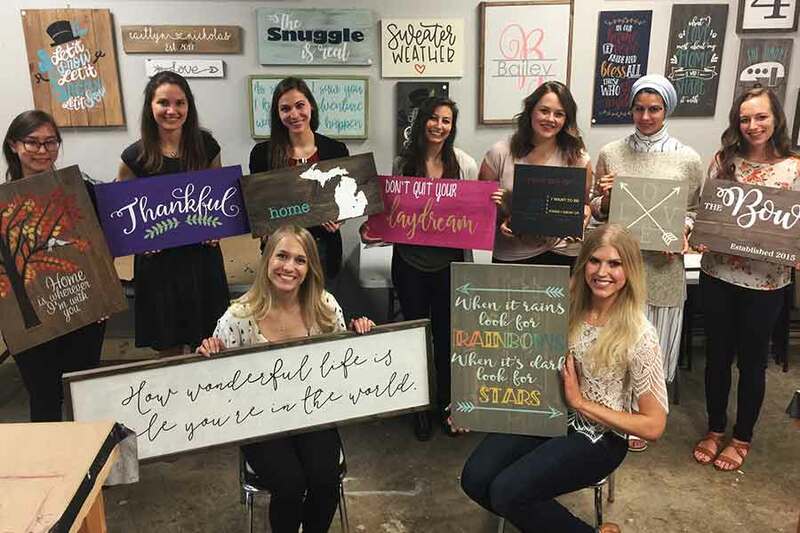 Come relax, sip, socialize and experience the trendiest ‘paint and sip’ venue in Northern Michigan! 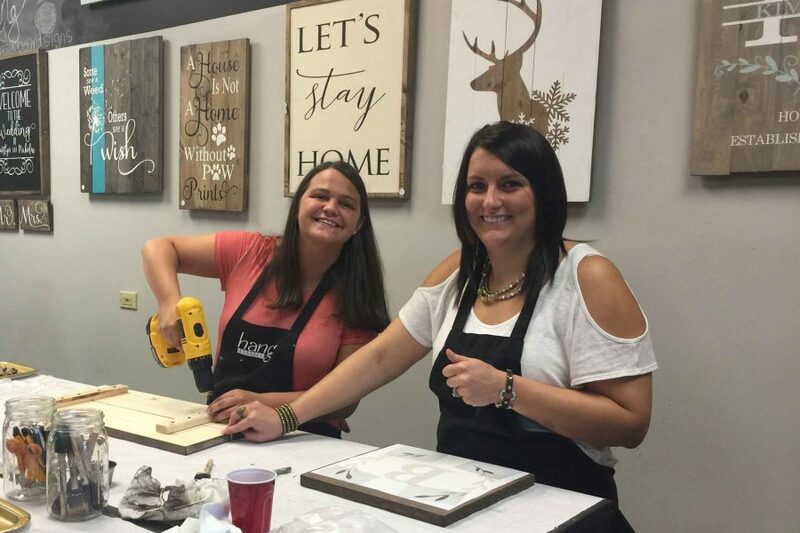 Check out our calendar and pick out a class from the list of projects in your workshop and schedule a fun night for just you or your group of friends. 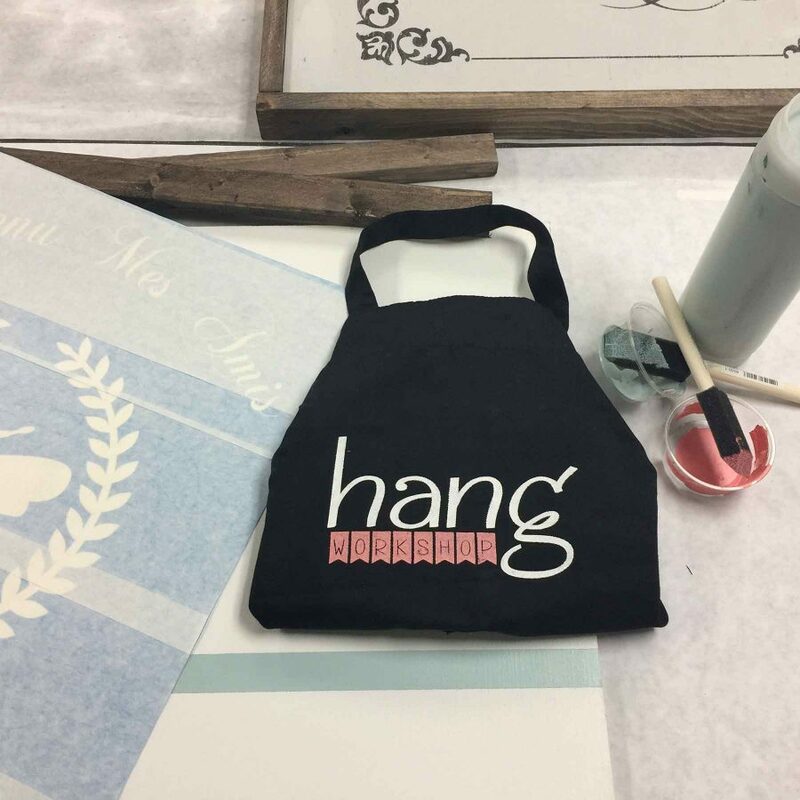 Entertainment and handmade crafting never blended so well. 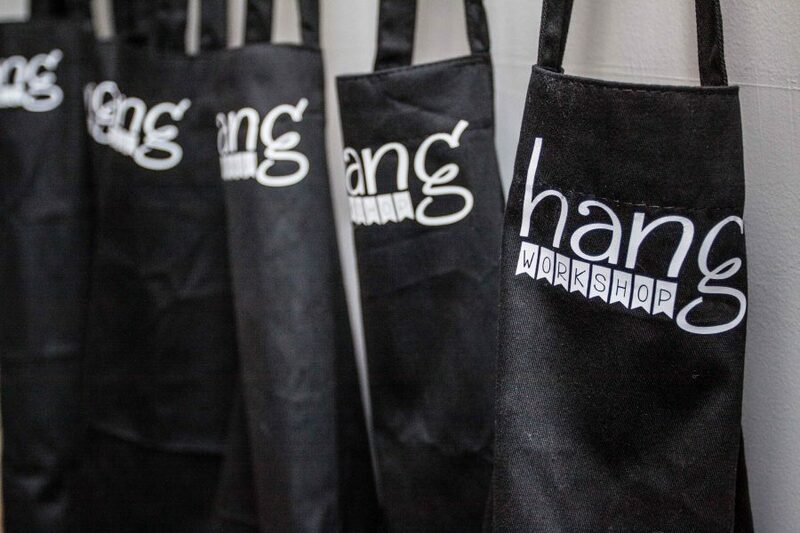 The experience you’ll find at Hang Workshop is a unique one not found anywhere else in Northern Michigan. 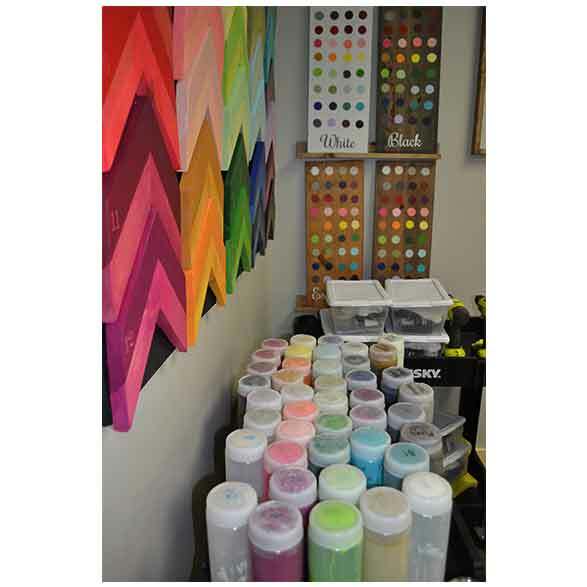 Take home your masterpiece and display it proudly on your wall. 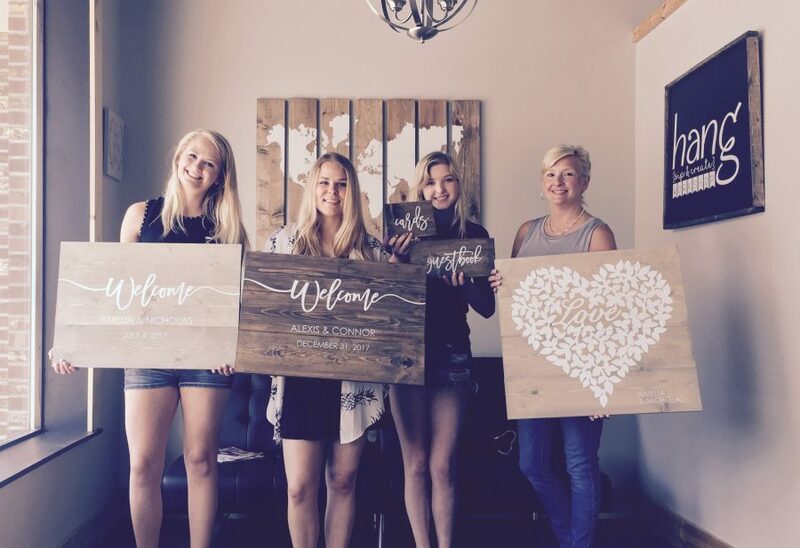 Anyone can follow along including first-time crafters and impress your friends and family with your creation. 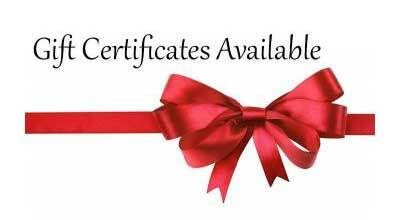 Remember, no experience required! 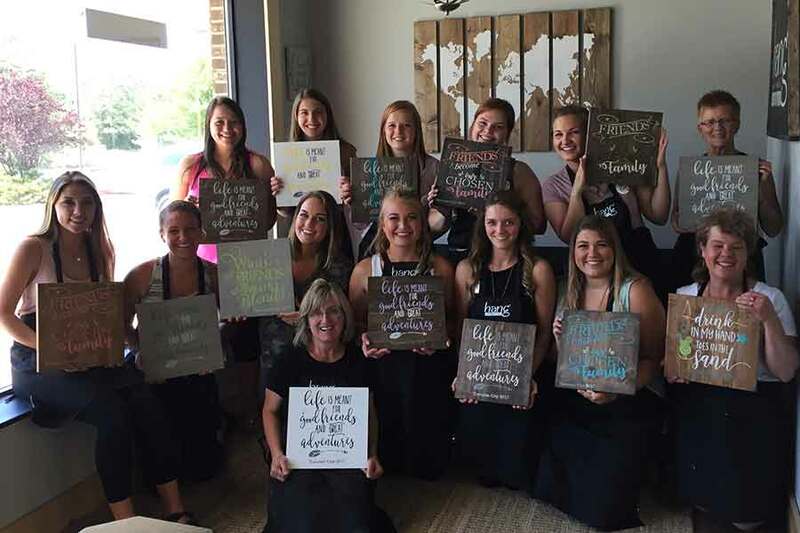 We love bachelorette parties and girls night out for any reason. 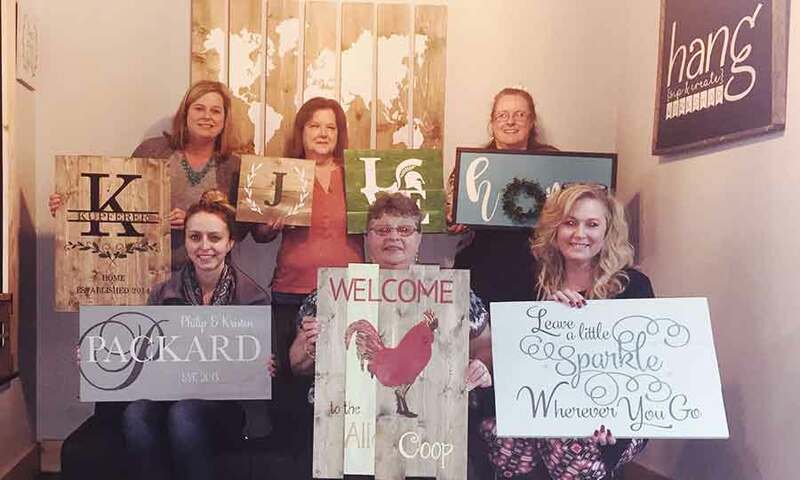 We invite work parties and have sign styles to fit any taste and budget!